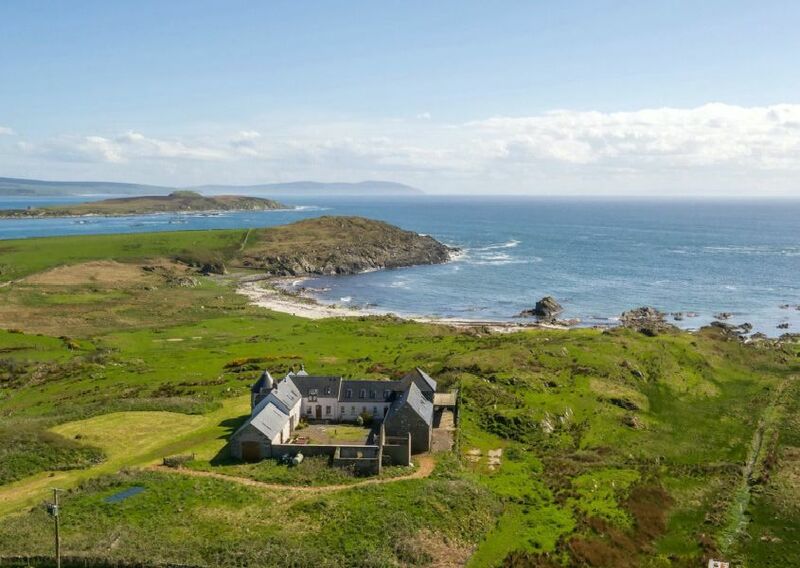 Leim Farm, on the Isle of Gigha, Argyll and Bute, is on the market for offers over £775,000, and estate agents selling the six-bedroom home suggested it could be used as a luxury B&B. The house comes with mod-cons including a Jacuzzi bath in the family bathroom, and a screen, projector and surround sound system in the living room. The farmhouse has no neighbours as only 160 people live on the idyllic island. The modern farmhouse has stunning scenery and views of the ocean. There is underfloor heating, and the house is double-glazed.